Like every other town in the UK, Bromsgrove suffers from the devastating impact of addiction: alcohol, illegal drugs and prescription medicines are taking a tragic toll on the inhabitants of the town and its environs, with serious ramifications for policing and social care. The cost to individual addicts and their families, meanwhile, is immeasurable. Nevertheless, hope springs eternal: across the country there are now a good number of facilities treating addiction, staffed by dedicated and highly experienced professionals. If you or someone you love is wrestling with addiction in or near Bromsgrove, that help could be at your disposal if you are prepared to reach out for it. 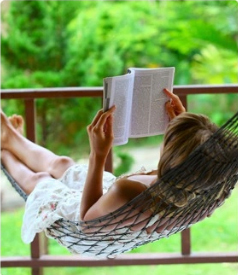 Read on to discover how rehab could, quite literally, save your life. 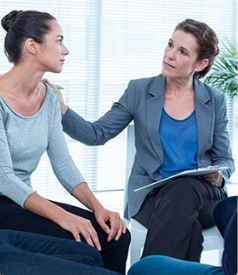 Rehab is widely considered to be the most effective way of treating addiction, because it tackles both the immediate challenges of physical dependency and the longer-term ones of psychological addiction: it consists of a detoxification (“detox”) phase followed by a longer period of therapy and care, whereas many other approaches to combating addiction focus only on one or the other aspect and thus do not provide the level of holistic treatment which patients require if they are to remain abstinent once the initial dependency has. It is imperative to get an addict help as soon as they are prepared to request it: time is of the essence because addiction can prove fatal at any time, as a result, either of overdose or of the type of accident or violent act in which substance abuse is so often a factor. While it is a truism that an addict is only ready for treatment when they are able to admit to their addiction, it is also true that the longer they struggle with that addiction the more likely it is to end in their death or that of another. 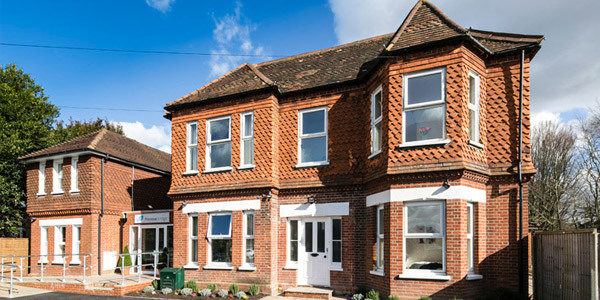 What Does Rehab Cost in Worcestershire? The cost of private rehab will vary from one facility to another depending on the nature of the treatment programs offered and of the standard of the facility in question (for example, luxury rehabs can logically be expected to cost more). Roughly speaking, standard costs in or near Bromsgrove range from £5,500 to £11,000 per month, although the cheapest treatment may be obtained for as little as £834 per week. 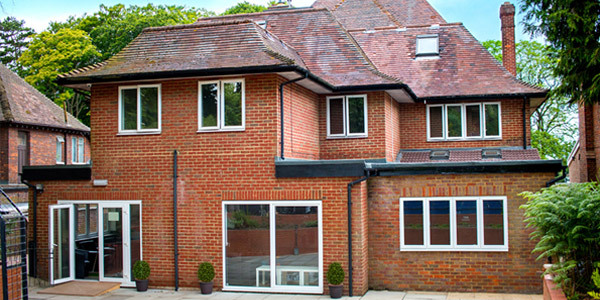 For more specifics, call 0800 804 4755. For some addicts, private rehab may not be an option: perhaps it will be impossible to spend a significant period away from family commitments or professional obligations; or perhaps the cost of rehab may be viewed as being prohibitive. 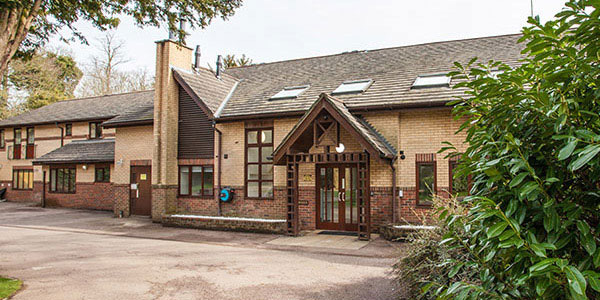 If this is the case for you, do not despair: various NHS and charity resources can be found in and near Bromsgrove which can help you or a loved one overcome even the longest standing addiction. Discuss these resources with your GP, who will be able to tell you which might be open to you and appropriate for your specific situation. 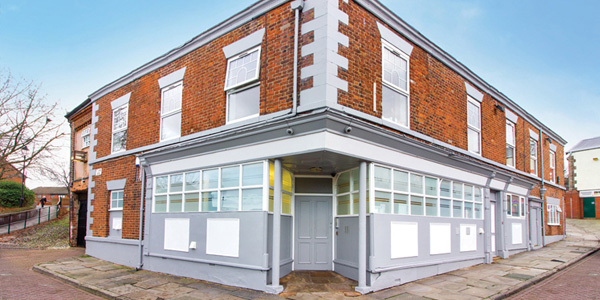 Alongside treatment facilities and programs able to address the immediate challenges of addiction and dependency, various organisations are active across the UK helping addicts who are in recovery. Some of these operate on a support group model: groups of people who are themselves recovering addicts who convene at regular (often weekly) meetings for mutual support. Support group attendees come from all demographics and are brought together by their shared experiences of addiction and recovery. Usually, attendance at such groups is free: the only requirement is a commitment to abstaining from substances of abuse. The best-known support group organisation – and one on which many others have been modelled – is Alcoholics Anonymous (AA). 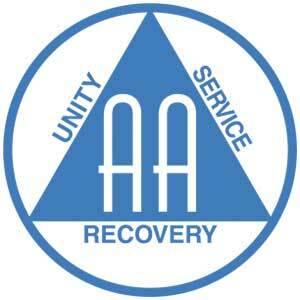 Founded in 1935, AA provides the famous 12-step programme of personal and spiritual progress (one of the steps is to acknowledge that a higher power governs one’s life and can help with an alcoholic’s recovery). 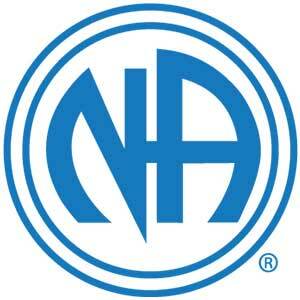 Narcotics Anonymous (NA), founded in 1953, is based on the AA model and is the second-largest support group organisation internationally, specifically aimed at helping recovering drug addicts. 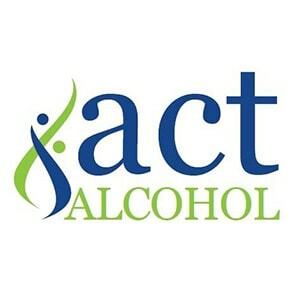 Along similar lines are Cocaine Anonymous (CA), Heroin Anonymous (HA), Marijuana Anonymous (MA) and Crystal Meth Anonymous (CMA), all of which operate 12-step programmes. To get to Banbury from Bromsgrove, head out on the Birmingham Road/A38 and then take the M42 ramp towards M1/London. Merge onto the M42, then join the M40, then at junction 11 take the A422 exit towards Banbury. Stay on that road to the A4260 and follow signs to Banbury town centre.